What did you like best about Buy a Bullet? What did you like least? Just finished the original book (Orphan X) in the series, and was looking for the next book in the series. 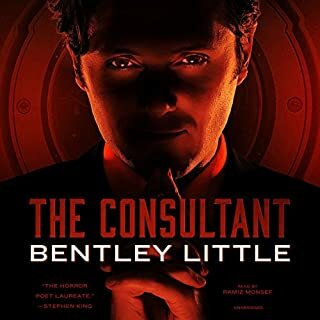 Purchased the book the audible app on my phone, so I wasn't aware it was a novella until after partway into the book. Story was just ok, it provided some limited, additional background to the original. Not anywhere close in quality to the original book though, and in hindsight (having heard the story and knowing it was a novella), I would not have purchased this. Overall felt like the author was running a bit low on funds, and decided to write a quick novella for a bit of extra cash. 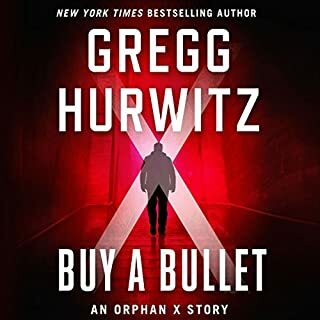 Would you be willing to try another book from Gregg Hurwitz? Why or why not? I enjoyed the original book in the series, and so am going to buy the second full length sequel. Will not purchase any future novellas though. Definitely. Scott Brick did a great job of bringing the character to life. Could you see Buy a Bullet being made into a movie or a TV series? Who should the stars be? Potentially yes. In many ways this book reminded me of Robert Ludlum's original Bourne books. 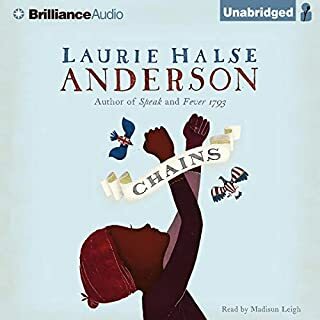 One of the daily audible deals, and the story sounded potentially intriguing. About half way through the story became fairly disjointed, and it was a struggle to finish. Luke Daniels does an amazing job bringing the characters to life. 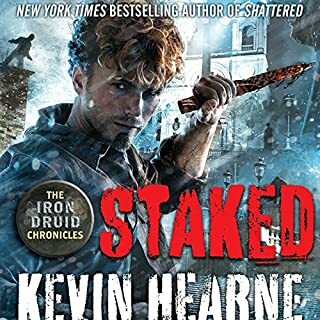 The Iron Druid series continues to be entertaining. Narration was good as was storyline. Book ended before I wanted it to. Leaves you hanging a little. Narration was fine. White slave owners accents were a bit off.